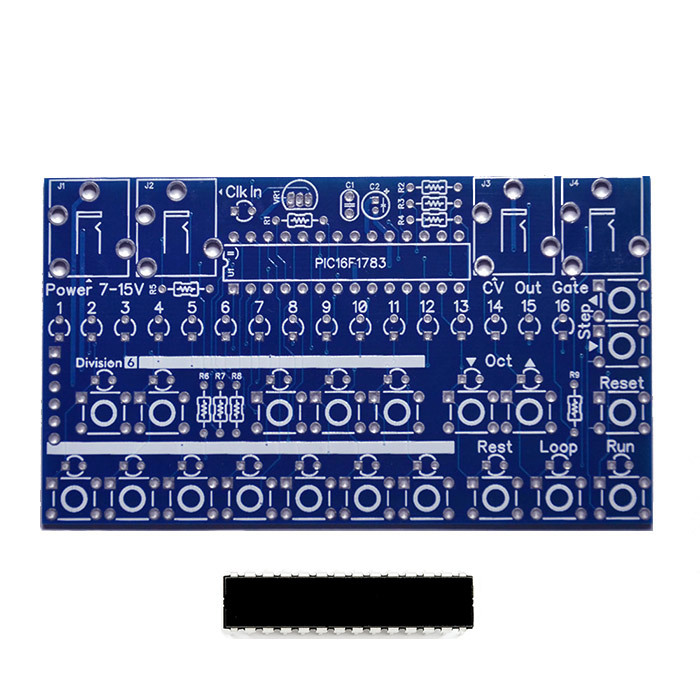 View cart “Erica Synths ‘Midi-CV II’ – Full DIY Kit” has been added to your cart. 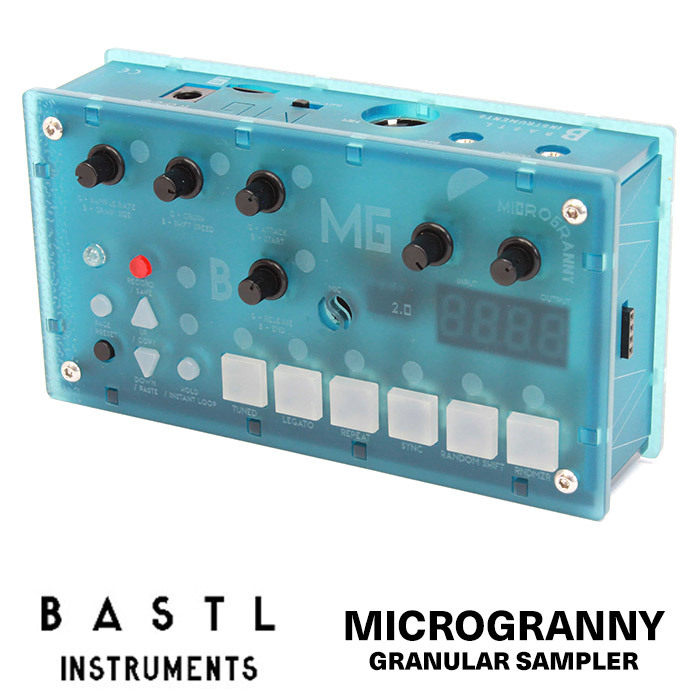 60 knob MIDI controller capable of controlling any standard MIDI CC and NRPN device. 60Knobs might look like the control panel for a shuttle but in actual fact it’s a handy DIY midi-controller. Originally designed for controlling the Sonic Potions LXR drum machine – 60Knobs is capable of controlling any device that has a midi input and the possibility for external parameter control. 60Knobs can also handle some more tricky and less common control protocols such as NRPN or SysEx. 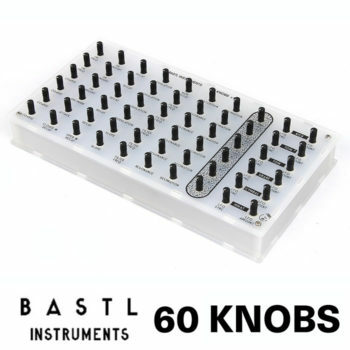 60Knobs is only available as a DIY kit – it comes with preflashed microcontroller containing the firmware with a factory preset for the LXR so you can start controlling right away.